This is the best spot to start looking for deals. I go online to check out the weekly ad. For example, this week, M&M’s are on sale for Easter for $2.89 per bag. My husband loves M&M’s so I put them on the list. Rice Krispies were also on sale for $2.75 a box. Those also went on the list. I add everything to the list that I might want to pick up. This gives me a starting list to hunt for more deals. I said I didn’t have hours to look for coupons, but I am willing to take a few minutes to look at Target’s coupon page. This week there are some awesome coupons, including a $10 off $50 food purchase coupon. There was a coupon for $1 off 2 bags of M&M’s and $1 off 2 boxes of Rice Krispies. There are Target coupons for items all over the store and many of them are for the same items that are already on sale. I always browse the coupon section before I run into the store. Cartwheel is Target’s savings app. You add savings to your app by selecting which deals you want to use and the cashier scans your barcode at the register. You do not need a smart phone to use Cartwheel. Simply go online and add the items you want to save on to your cart and print the barcode. My cashier told me that your barcode never changes so you can print the barcode once and keep it in your wallet. The barcode also works on your phone even if you can’t connect in the store. This week, Cartwheel had 25% off Rice Krispies and 5% off M&M’s. These savings stack with the coupons and sales. 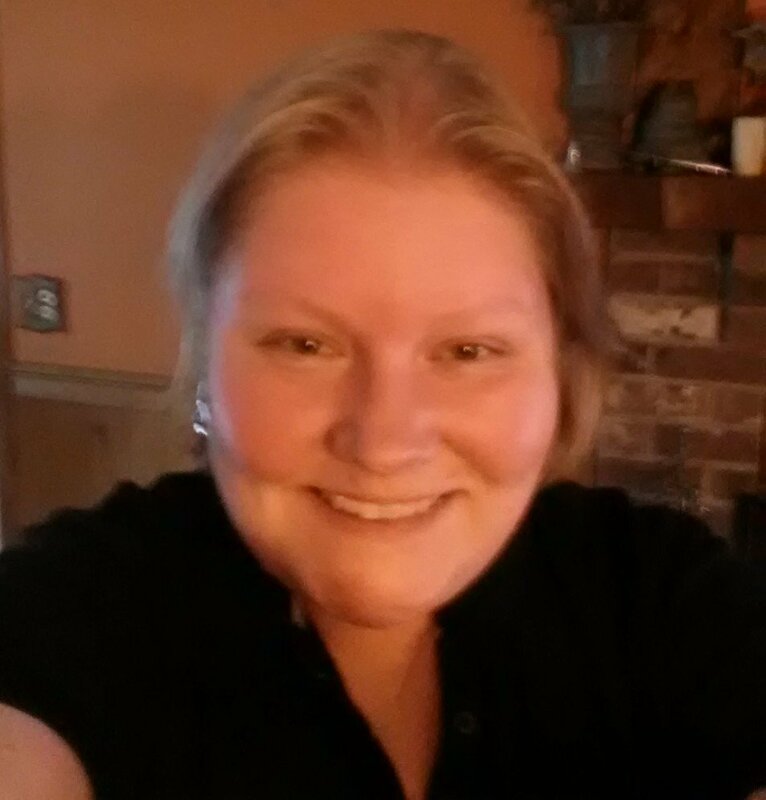 I had multiple items that were on sale, on Cartwheel and had a coupon. The nice thing with Cartwheel is that the items are not removed from your list until they expire or you remove them. That means that frequently purchased items like milk and bread stay on your list. This is not a credit card. I would never advocate that you get a credit card, but I do love my Target DEBIT card. It works just like any other debit card and I save 5% off every purchase. You just need a cancelled check to sign up. You pick your pin so it’s more secure than a credit card. If it is stolen, no one can use it without the pin. The Red Card savings are taken off at the end of the transaction. So how much did I pay for my Rice Krispies this week? In total, I saved 50% off my groceries this week. Compared to grocery store prices, I probably saved around 65% because I purchased a lot of Target generic brands which I had coupons and Cartwheel savings for. Putting it all together took me about 30 minutes. I’m very pleased with the results. 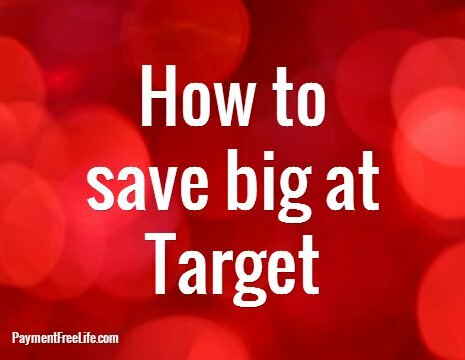 Have you saved big at Target? Tell us your stories!